After waking up in the morning, there's no better way to start your day than with a delicious and hearty breakfast. 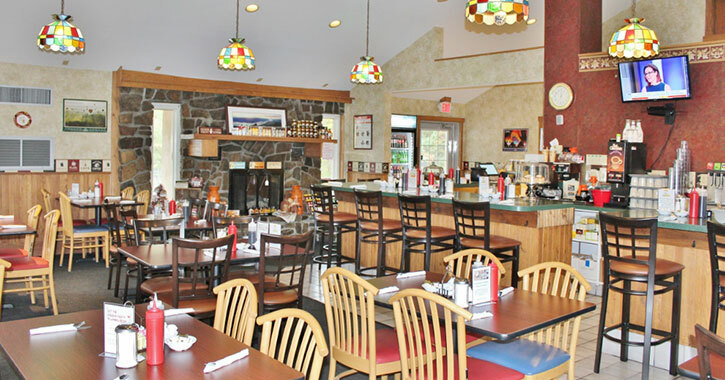 Here in the Glens Falls Region, one of the best places for breakfast is Papa's Diner in Queensbury, NY, a family-style restaurant offering all your favorite comfort food dishes. Whether you love cheesy omelettes, crispy Belgian waffles, or classic French toast, this local diner will keep you coming back for more. 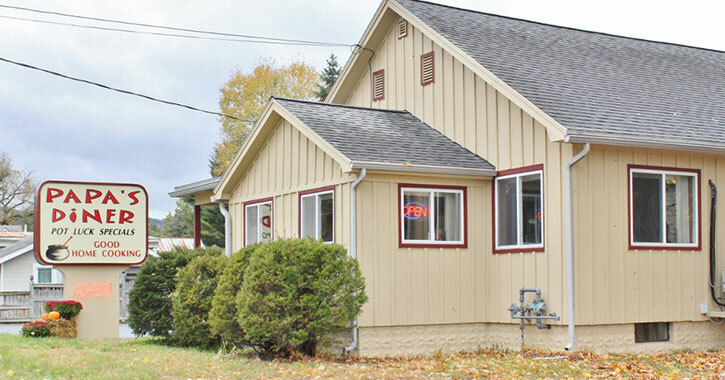 Papa's Diner has been a staple in the Queensbury community for many years, but in September 2018, the restaurant reopened under new ownership. The current owners, Jim Campione and his fiance/business partner Mo, operate multiple businesses in the region, including Big Moose Furniture Company and Campione's Italian Bistro. Papa's Diner is their first foray in the diner business, with a goal to breathe new life back into this popular eatery. When you step inside the diner today, you'll discover a warm and inviting atmosphere, a friendly staff, and the same great food you've come to expect. The owners have installed new tables, new chairs, new bar stools, and even raised the bar. 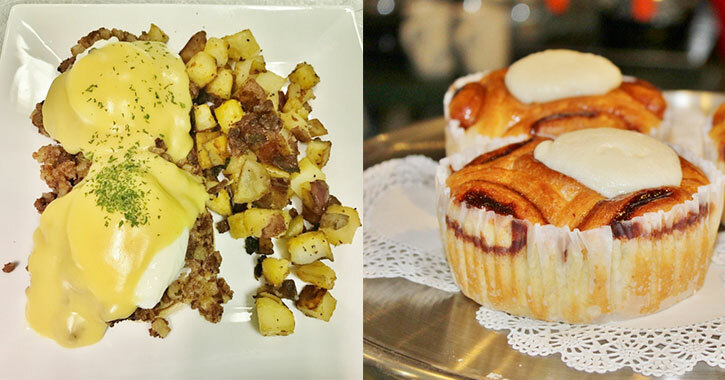 In addition to the restaurant's updated look, the extensive breakfast menu is full of mouthwatering dishes. Satisfy your appetite with an order of decadent Eggs Benny, try a Papa's Diner specialty like The Papa (three eggs, three slices of bacon, three pancakes, toast, and a bottomless cup of coffee), or choose another tasty breakfast item. There are plenty of options for everyone. You can also bring the family to the diner for lunch, dinner, or even dessert. They prepare each menu item with the freshest ingredients, and you can always look forward to new and exciting specials. Plan a trip to Papa's Diner and taste for yourself why you can't beat their breakfast!